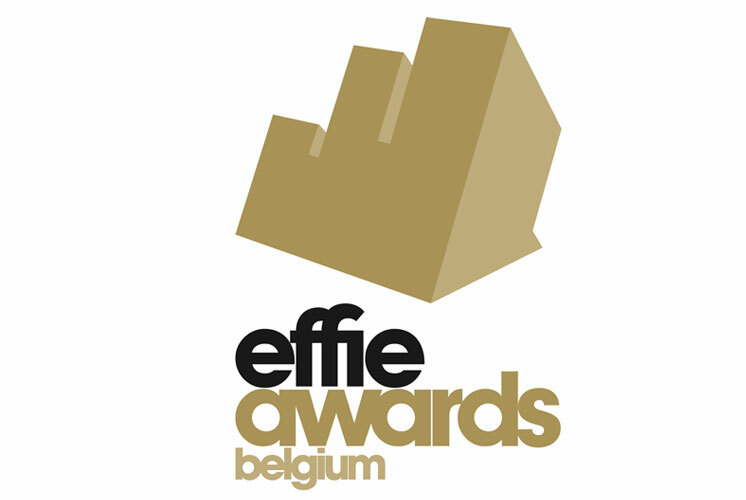 On June 12, 2014, Effie Belgium held is 26th Effie Awards. One gold, four silver, and four bronze Effies were awarded. This year, Effie Belgium's entry number increased by more than 30%, almost double what it was two years ago. "I congratulate all the participants of this successful event, and in particular the nine winners of the prestigious Effie Award. Not only is the number of cases submitted on the rise, but the quality is high, " said Christophe Mottint, President of Effie Belgium. For more information on Effie Belgium's 2014 competition, please contact Karin Struys at karin@upr-corporate.be or click here to view the full release. About Effie Worldwide Championing the practice and practitioners of marketing effectiveness, Effie Worldwide spotlights marketing ideas that work and encourages thoughtful dialogue around the drivers of marketing effectiveness. The Effie network works with some of the top research and media organizations worldwide to bring its audience relevant insights into effective marketing strategy. The Effie Awards are known by advertisers and agencies globally as the pre‐eminent award in the industry, and recognize any and all forms of marketing communication that contribute to a brand's success. Since 1968, winning an Effie has become a global symbol of achievement. Today, Effie celebrates effectiveness worldwide with over 40 global, regional and national programs across Asia-Pacific, Europe, Latin America, Middle East/North Africa and North America. Effie initiatives include the Effie Effectiveness Index, ranking the most effective companies and brands globally and the Effie Case Database. For more details, visit www.effie.org. Follow @effieawards on Twitter for updates on Effie information, programs and news.